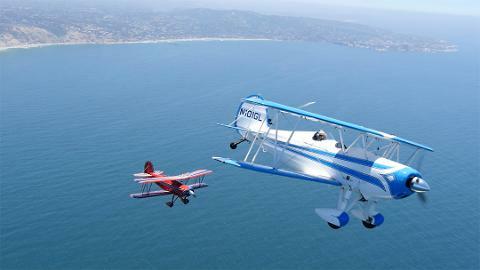 65% off the price of our competitors and DOUBLE the FUN! 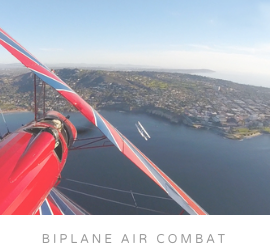 Located only 10 minutes from downtown San Diego, we offer super easy access, professional Navy/Marine Air Combat pilots, and the best views / experiences for the average budget. 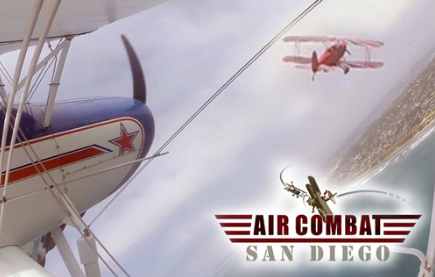 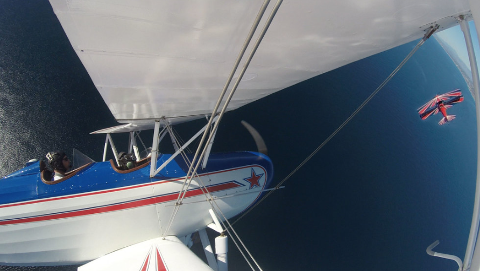 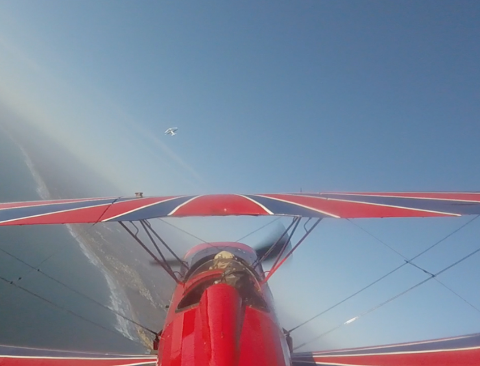 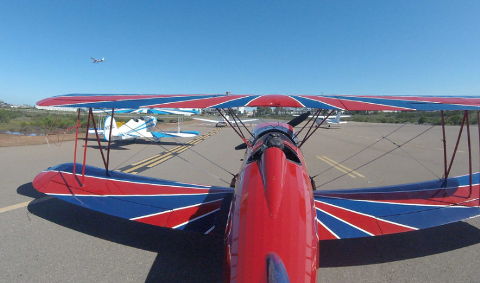 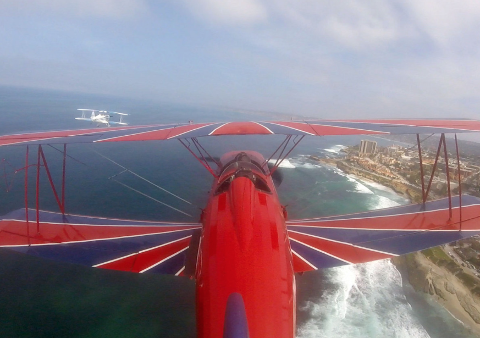 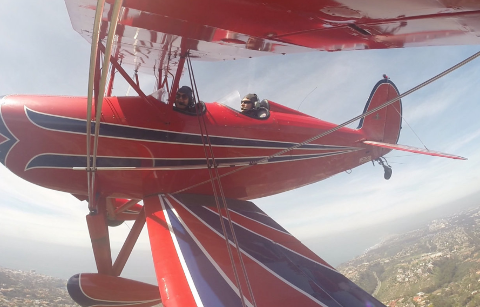 Air Combat San Diego wants to share the experience with you. 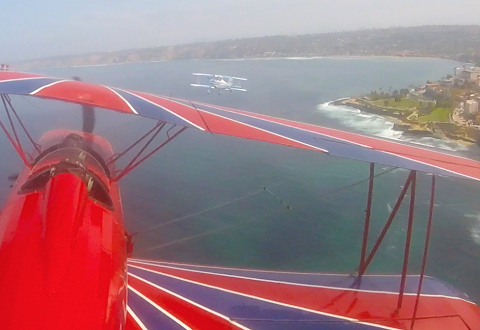 If you want to fly, we recommend you purchase the "You Fly" add on.